This sounds so good. I love the use of kale to make it a bit more hearty. So hearty and so healthy!!! 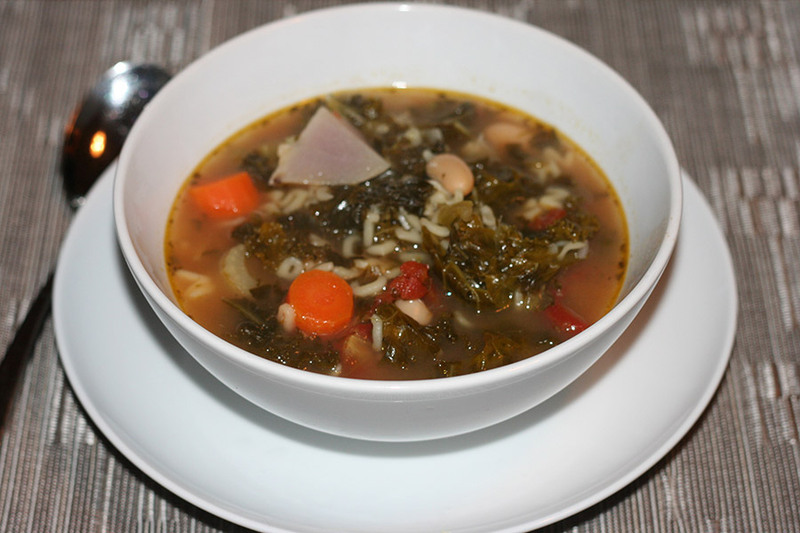 I’ve never been to Olive Garden but have made Kale soup many times, one of my favorites. And I am sick, so soup sounds good to me too. I serve this soup with grated Parmesan. My kids love white beans. I think I’ll try this with spinach. this looks great! perfect for fall. I love white beans and they are fantastic in soup. This looks really hearty for these cold days! I love soup, this one looks amazing! Perfect recipe for this time of year. Healthy, warm and delicious. Great healthy soup recipe. Soup is a daily staple in my house when fall starts. 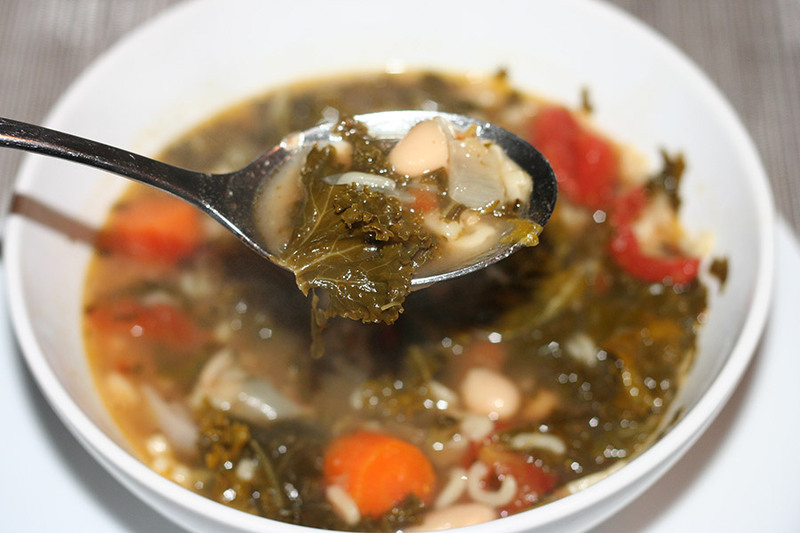 I LOVE white bean and kale soup. It was one of the first soups I ever made. YUM! !